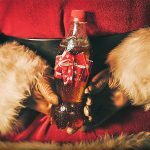 Following Coca-Cola Japan’s novel gifting idea, we again stumble upon another Coca-Cola gold and this time, it is all about selfie. 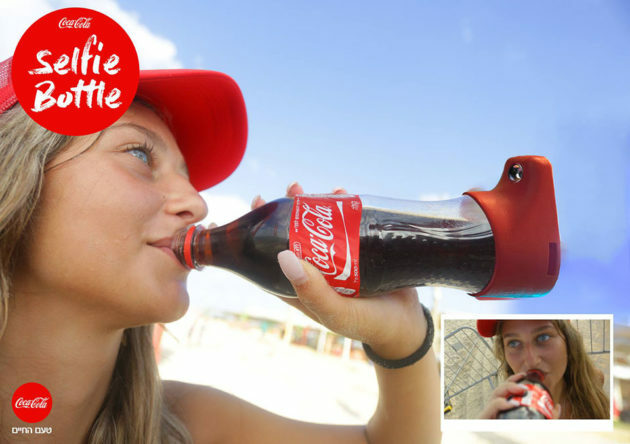 Coca-Cola Israel and Tel Aviv-based creative agency Gefen teamed up together to introduce limited edition bottles that come outfitted with a special base that automatically takes a mid-sip selfie as you down the world’s famous carbonated soft drink. 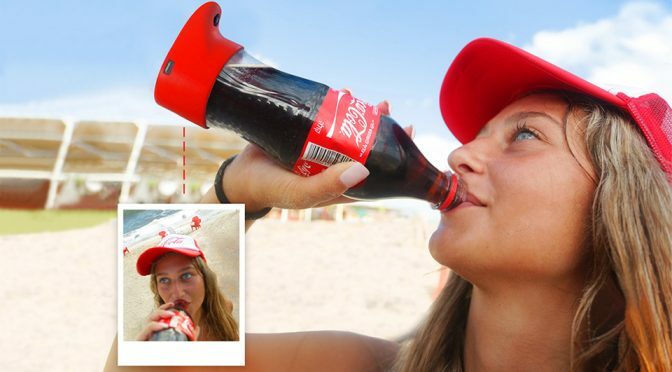 On top of the regular-looking Coca-Cola bottle, the Coca-Cola Selfie Bottle features a special molded base with a protruding section that has an upward-facing camera which will snap an image when tilted at a certain angle. 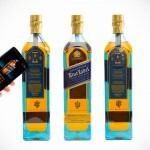 It is not known if the camera will be triggered if you merely tilt the bottle without drinking, or is smart enough to know you are actually drinking. It appears that it comes with a battery pack as a USB port is clearly visible in the promo image and so, we are going to go out on a limb to say that the battery is of a rechargeable variety. 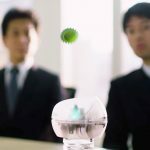 The captured images can be uploaded to your smartphone or computer for sharing on your social media accounts, or on the company’s platforms. 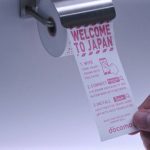 It is funny how Coca-Cola is doing all these awesome novelties but not in the States, let alone in other countries. Anyways, I guess with North America consuming as much as 22 percent Coca-Cola products a year, perhaps it (North America) needs no additional marketing catalyst to spur its sales. Whatever the case is, it could also mean Israel’s young, which is the obvious segment being targeted here, isn’t drinking enough of Coca-Cola. I don’t know. But you know, it will be nice to have Coca-Cola Selfie Bottle here. Images: Coca-Cola Israel via designboom.